The Hearing Health Foundation (HHF) has recently urged the public to talk to a loved one about hearing loss (in the Renew Magazine). HHF Board of Directors member Anil Lalwani, M.D. and Communications and Programs Manager Laura Friedman recently shared their expertise about untreated hearing loss and how to encourage a loved one—with compassion—to get help. As the consequences of untreated hearing loss can be devastating, Anil Lalwani urges readers to offer encouragement to their loved ones with untreated hearing loss. “Often the individual with hearing loss is unaware of what they cannot hear,” explains Lalwani. Whether you think your loved one is aware of his or her potential hearing loss or not, it’s important to approach the topic lovingly." So why are people resistant, glasses are cool, do people feel hearing aids aren't? Eyewear practically defines certain people’s style, a device to prevent people from being partially blind. FACT: Wearing hearing aids can change your life in an instant and prevent you from being partially deaf. Experts simply advise to get a hearing test conducted, as it is helpful even if you don’t think you have hearing loss so that you have a baseline reference for the future. Approximately 90% of hearing loss is “sensorineural,” usually caused by damage to hair cells in the inner ear (sometimes a result of exposure to loud sounds). Opinion | Glasses Are Cool. Why Arenât Hearing Aids? 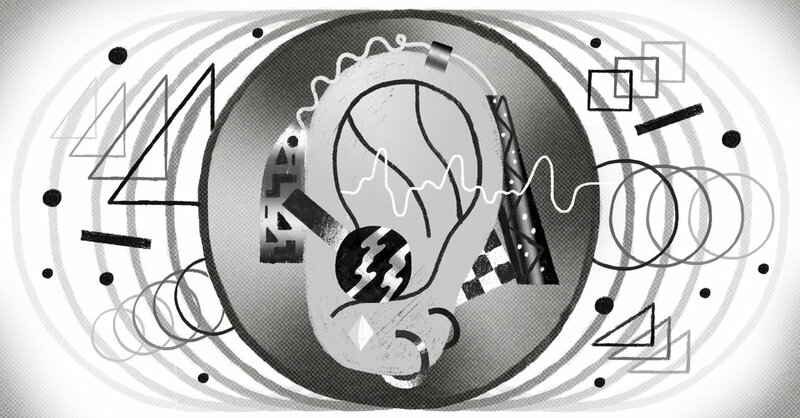 Millions of Americans suffer hearing loss, but too few of us do anything about it. That has to change. If you feel you or a loved one have been affected by loud sounds recently, simply contact us for a routine hearing test, so we can identify whether any level of hearing loss obtained requires treatment. If you require a hearing device, we will ensure the best hearing aids for you as an individual are recommended, suitable to your lifestyle. Here at Nathan Gluck Hearing Care, every individuals hearing health is important to us, our services are tailored putting your needs first. We are proud to operate our hearing care practices in North London, North West London, Middlesex and Hertfordshire. Please feel free to read our 5 star rated Google Reviews, to read about our customers' experiences with our qualified audiologists.